YOUTH AND IDENTITY: An absolute privilege. Bibi Lou offers young girls an afordable fashion proposal to experience the universe of Navima’s women concept. The philosophy of reencountering with the feminine essence lies behind Bibi Lou´s designs, materials and nuances. Without giving up an outstanding quality that few brands can offer you. 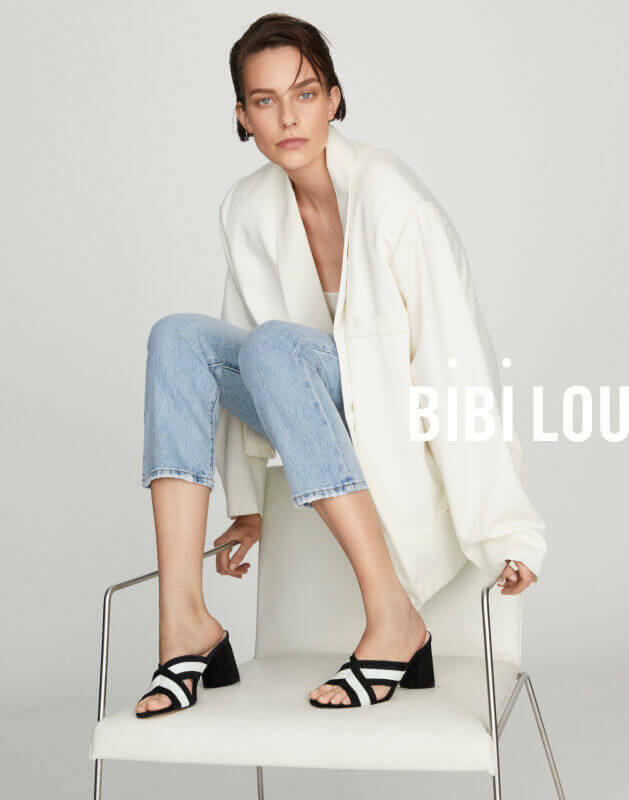 ENERGY OF YOUTH: Bibi Lou has reached its own personality taking care of . The freshness, youth and lust for life are the principal values of the brand. Bibi Lou ́s woman is vitalist, fully prepared to face the future that only belongs to her.